Registration are closing – hurry up! Registration will close soon. 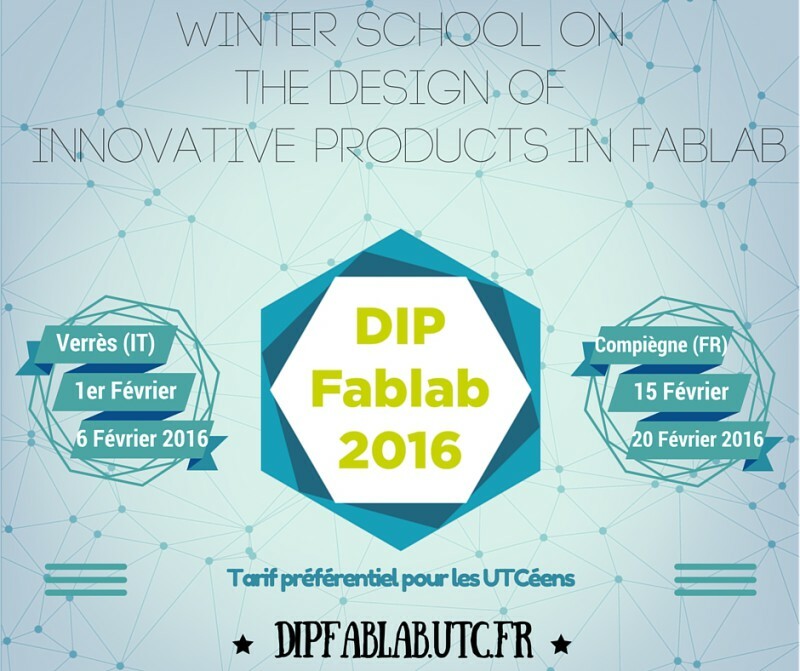 Please, if you consider participating in the DIPFablab winter school submit your application without any further delay. Today let’s focus on UTCoupe who has participated at the French Robotic Cup on May 2015 ! This major event brings together 1500 participants from engineering scool, universities or just passionate people ! Every year since 1996 the UTC has been participated.